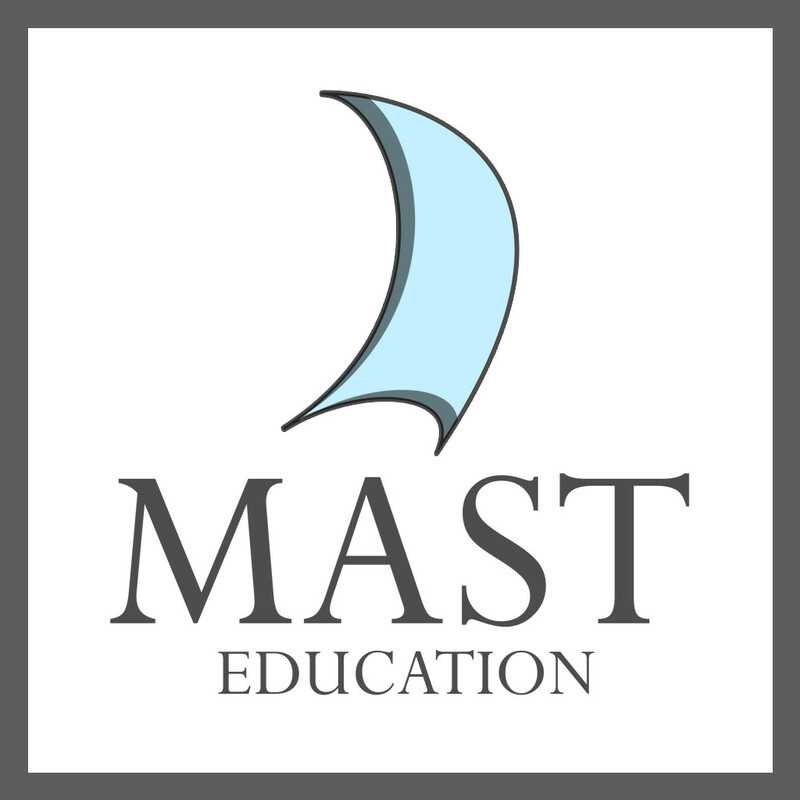 MAST Master-Tutor, Bob M. has come up with some tips for the AP Physics 1 exam. He is an experienced teacher with 37+ years under his belt, teaching both AP Physics and IB Physics, so he knows the in's and out's of the AP Physics 1 Exam. We hope these tips will help your understanding and preparation for the exam! Some simple advice for the upcoming AP Physics 1 Exam…. Don’t stay up late and then go into the room running on low energy. It’s probably too late to cram in more material, and if rested you can think and problem solve more efficiently anyway. b) It has simple tables with things you need to know but may not remember during a “brain freeze”, such as pesky metric prefixes (nano? pico? ), or sines/cosines of the usual angles, areas of triangles, symbols for Amperes, values for G, etc. c) There are some built-in assumptions (defaults, as it were) listed, such as ignoring air resistance unless specified or that “current” is the direction of the flow of positive (+) charges, etc. Helpful reminders! e) NOTE: you CANNOT rip the formula page out of the test booklet. You should fold over a corner of it to save time spent flipping back and forth through the test booklet between the formulas and the problem you are working on. Calculator, pencils, a blue or black pen (or 2? ), a straight-edge. Maybe two calculators? If your “low battery” warning has been flashing, replace the batteries. Note that on some calculators replacing the batteries wipes out all the memory, so do this NOW instead of ten minutes before the test. You have just over 1 ½ minutes per item, 50 of them in 90 minutes. If an answer seems “too easy”, maybe it is. Read the problem carefully, eliminate some of the answers that you “know” are not right, and pick your best letter. Don’t leave it blank. Two of them are slotted to take upwards of 25 minutes. Each. That’s a lot of time! On those you can spend a minute or two to slow down, read the problem, set up mentally your approach, and then get to work. My students complain that their hands hurt by the end of the exam since there is a LOT of writing. The instructions will direct you to do that (if you read them and pay attention!) If the question says to draw and label something, well, draw AND label it. Hopefully there will be problems that you recognize and think “hey, that is something I know how to do!” Hence, do those problems first! Get the points! (note the suggested time pacing hints). Some years, Problem 5 is actually an easy one, but it has lousy post-exam stats due to the fact that a lot of test-takers never get to the end of the exam in the 90 minutes allotted. If 30% never do it and earn a “zero” on #5 it looks harder than it was supposed to be. Read it. Think big thoughts of physics (does this problem involve energy, momentum, rotation, circuits, waves?). Even if the problem seems like nothing you have studied, there is a reason that the College Board put it on AP Physics 1 exam, which means that some parts of the problem can be attacked with the Physics you know already. Don’t panic. Make a sketch. See if something has to be conserved (momentum, charge, current, energy?). Try something. It is possible that you may not be able to do anything on, for example, Part B of problem 4. Keep on reading because often Part C may have something you can do, even if you don’t have anything worthwhile from Part B. It may be a question asking what would happen to the value of Part B (the one you couldn’t figure out) if some other parameter was changed. For example, if the incoming velocity of a cart affected something during a collision, even though you couldn’t do the math in Part B, you know that a bigger velocity would cause something obvious in Part C. State your ignorance about part B but do a solid explanation about the question of Part C and you will get some points otherwise forfeited if you just stop completely. The College Board often give you this “out” to earn points. They are not as evil as the test seems to make them out to be. A figure skater spinning and moving his/her arms inwards or outwards, with angular momentum always conserved (but energy is NOT). So, get some rest, have a little lunch (it is an afternoon exam after all), go in, and do your best. Breathe in, breathe out, mutter things under your breath, but have a go and it will all work out. Need help with AP Physics? Why not work with a tutor to help you succeed.